Building and motivating a team with cohesion and purpose, releasing its full potential and organizing and monitoring its performance - while realistically taking account of the constraints upon it - is no small task. This study focuses on awareness, skills and knowledge, which are the keys to effective task performance. 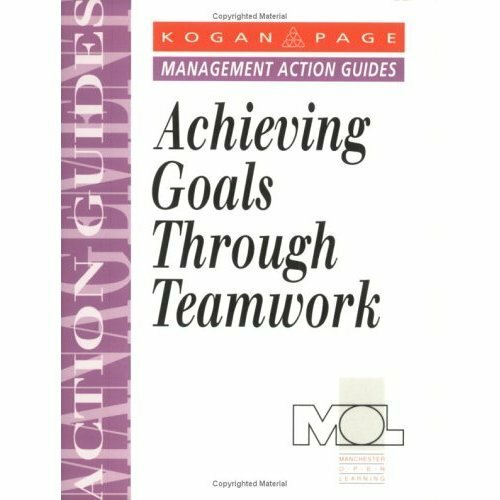 The increasing use of teamwork in business means that all managers must understand the special skills they must develop when managing teams. 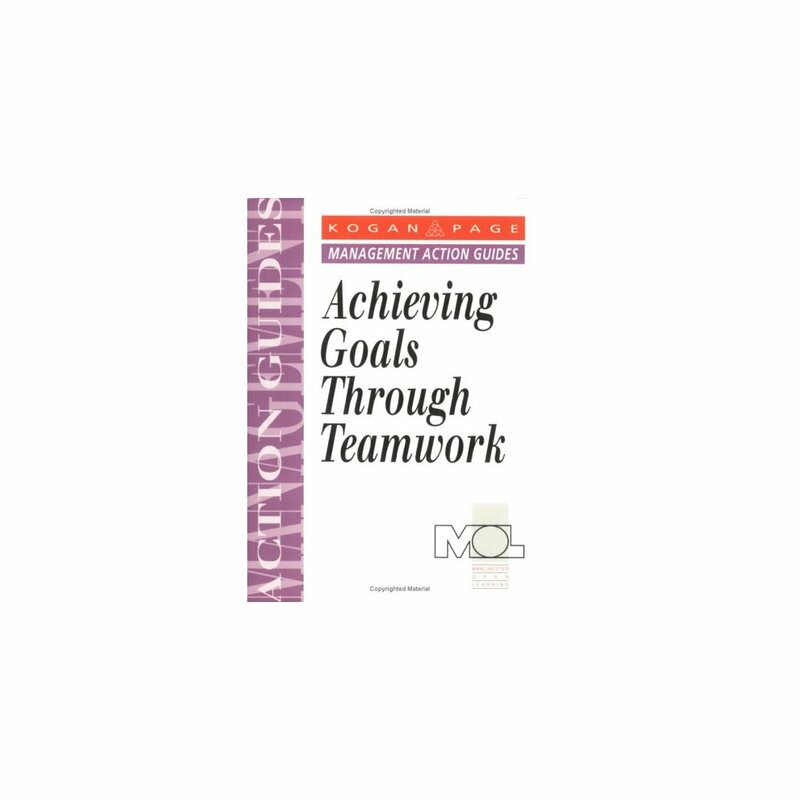 As this book shows, it is important to: understand motivation at work; realize how groups behave - their dynamics and processes; be aware of different approaches to team leadership; understand ways of team building; take into account internal and external constraints; set realistic objectives and targets; sensitively monitor progress; and learn to evaluate the teams's input to the business.